My website is a great place for seeing lots of photos, but I've never had the time to list specific items and prices...not very helpful for prospective shoppers! My Etsy shop has 400+ items currently listed...... and the majority are new items, created for the shop. It's also great for me to manage and update...and customer payments are easy too. Please take a look...there's something for every one who loves chocolate, and plenty more still to come. Seasonal items will be featured in the shop, a few weeks before each occasion. LOOK NOW FOR A BIRTHDAY GIFT. 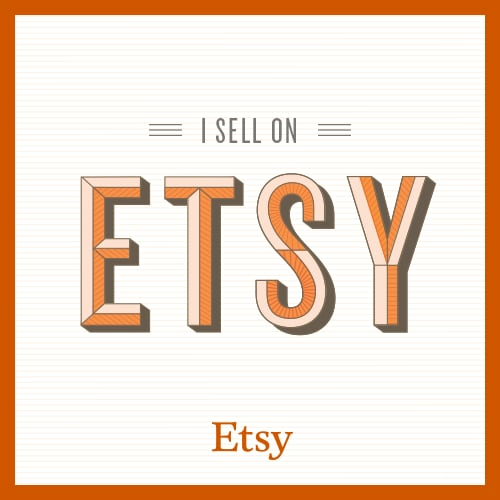 If you are not familiar with Etsy, it is a treasure trove of individual shops, who only sell hand made, craft, or vintage items. There are incredible, beautifully crafted items, of every kind. A whole new shopping world awaits you! If something catches your eye here on my website, but it's not in the shop, please contact me for a custom order.....and no, custom does not mean expensive...just something different that's not already for sale!! (Love doing something different, most of all) I have a large stock of chocolate moulds, some rather obscure....so you never know if I may have just the one, for making your personalised and special item.